The student Feedback form is design to help us improve the Scent Education Programme on an ongoing basis. It is to be distributed to each student who participates in the Education Programme. 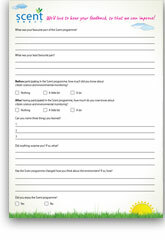 To download the form, please click here or click the link to the right. 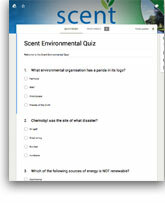 The Scent Environmental Quiz is available to complete online at Google Forms. To take the quiz online, please click here or click the link to the right. 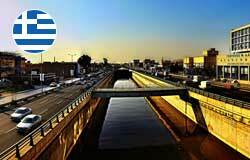 To take the quiz in Greek, please click here. 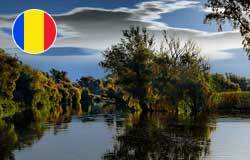 To take the quiz in Romanian, please click here. To download a PDF of the Scent Environmental Bingo card, containing instructions on how to play the game, please click here or click the link to the right. 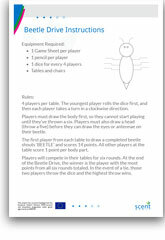 To download a PDF of the Scent Beetle Drive game, containing instructions on how to play, please click here or click the link to the right.